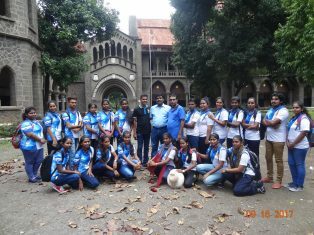 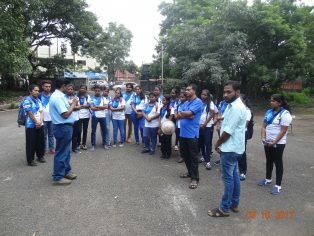 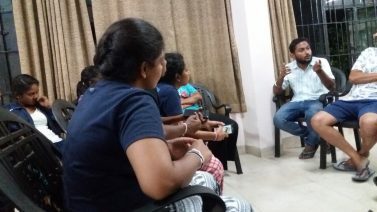 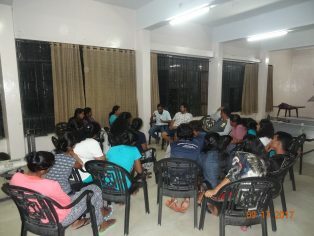 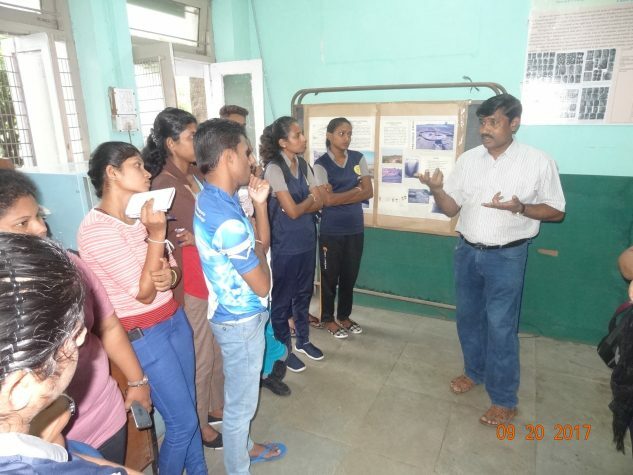 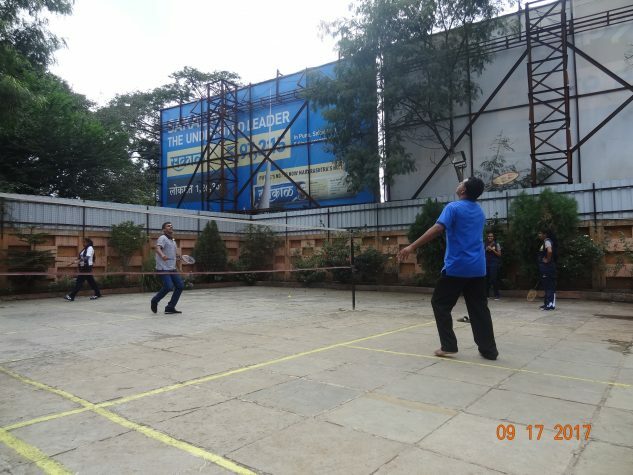 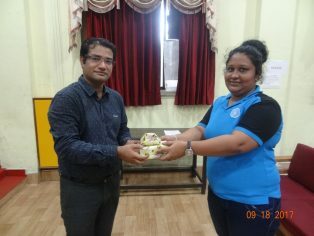 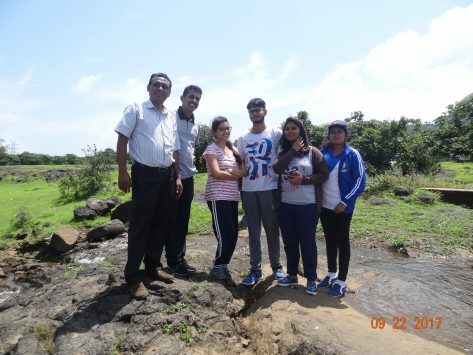 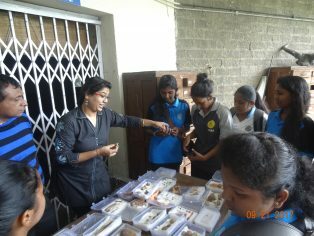 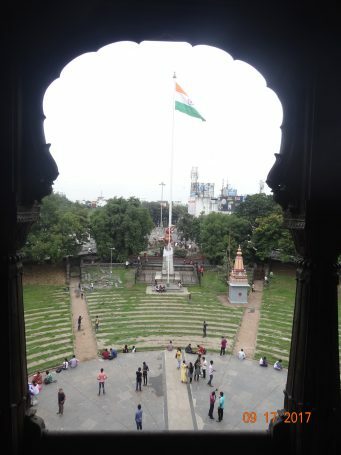 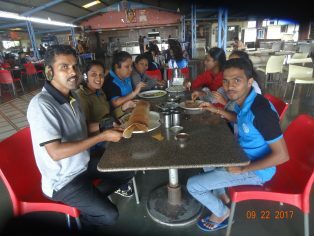 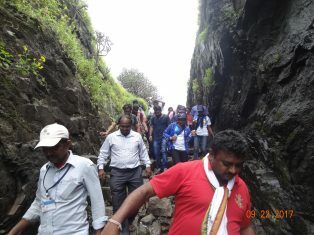 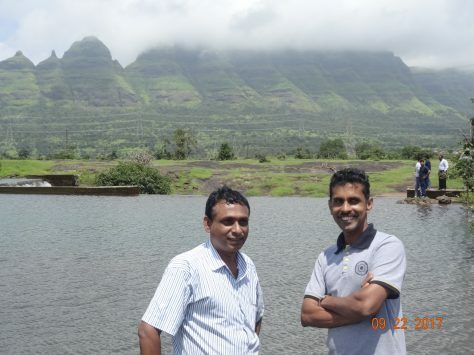 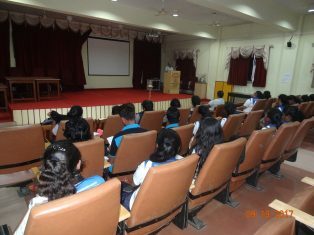 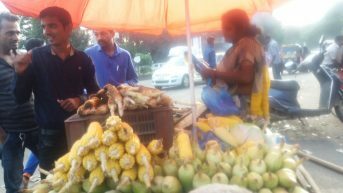 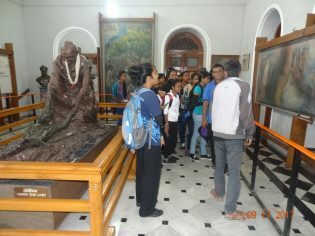 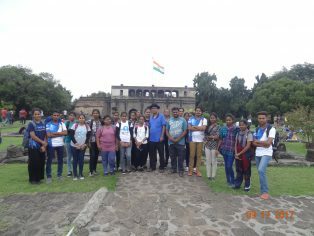 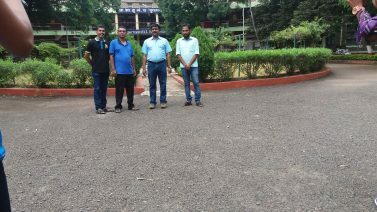 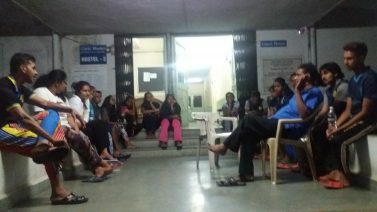 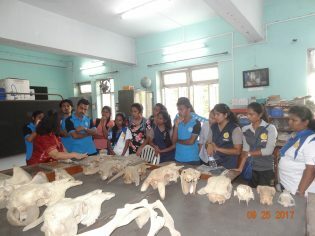 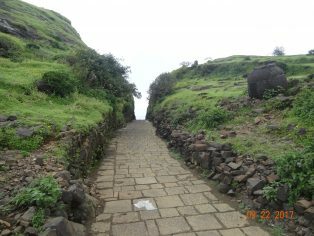 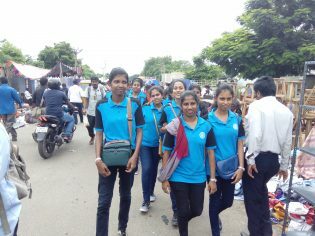 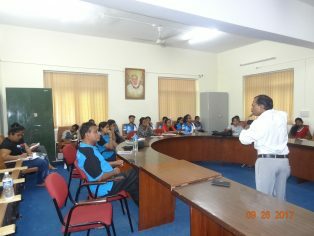 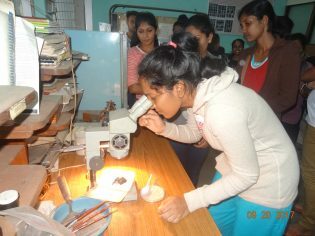 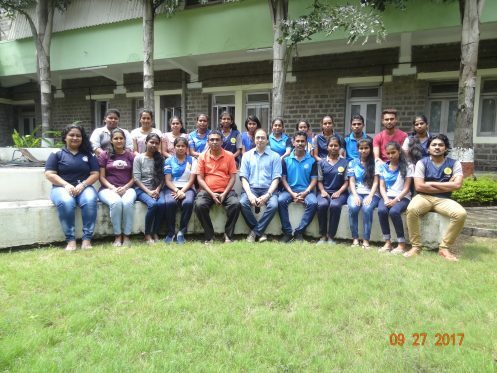 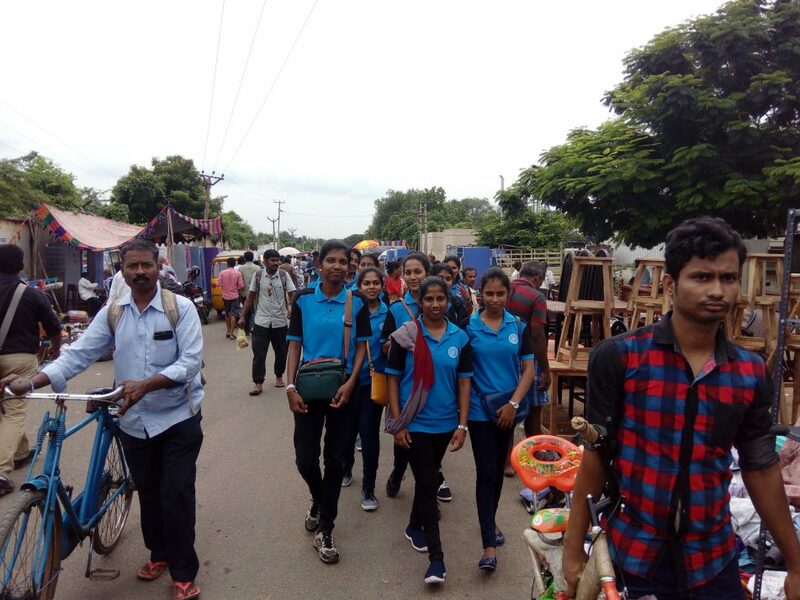 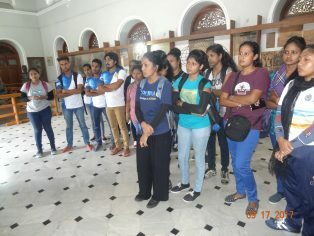 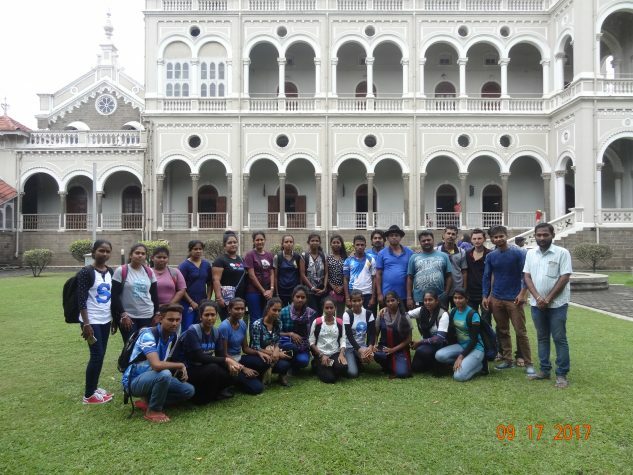 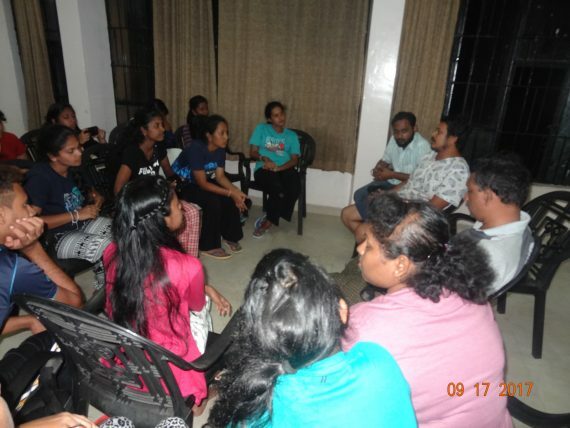 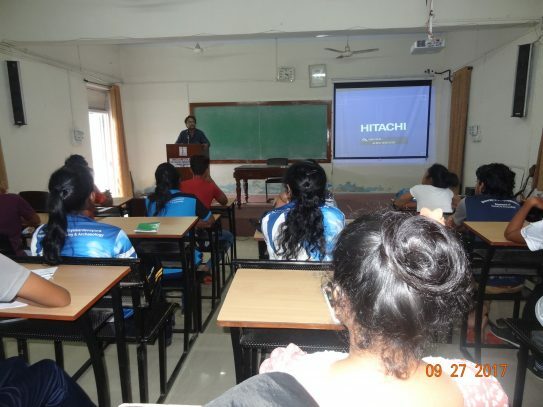 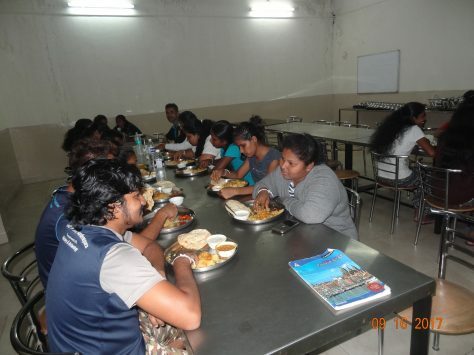 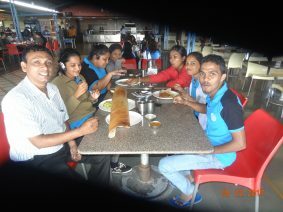 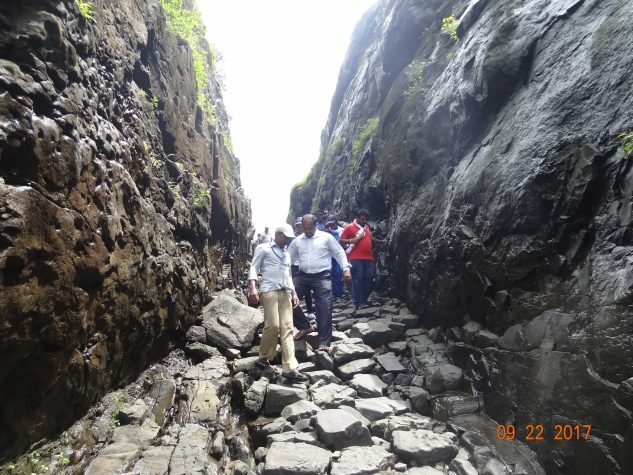 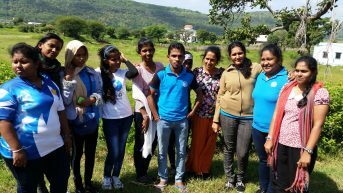 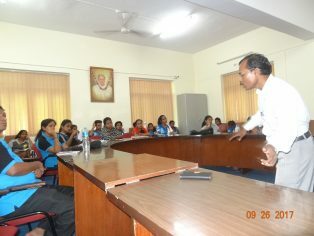 According to the MOU singed between the University of Sri Jayewardenepura and Deccan Collage, a Deemed university in Pune, India, the group of student and academic staff of the Department of Archaeology and History in the Faculty of Humanities and Social Sciences visited to the Deccan Collage for Archaeological training program from 15th to 30th September 2017. 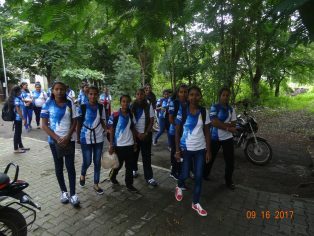 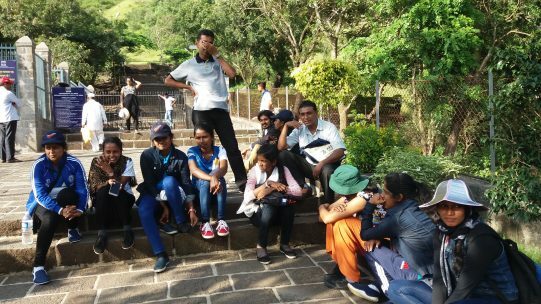 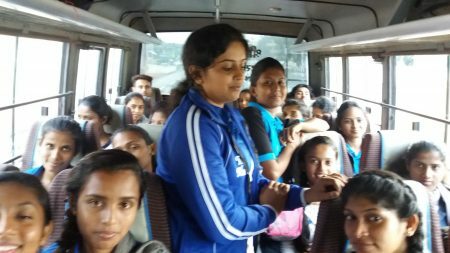 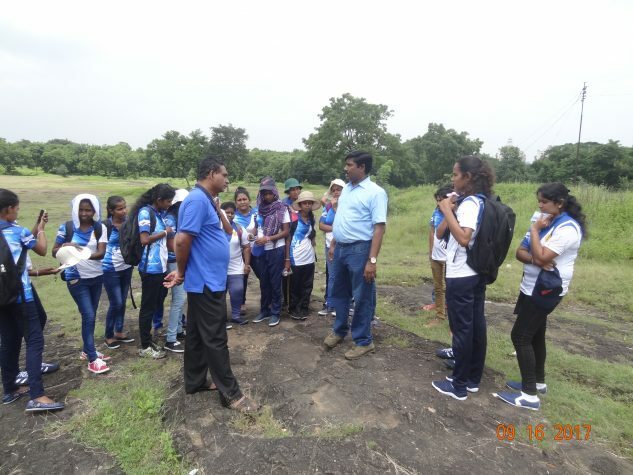 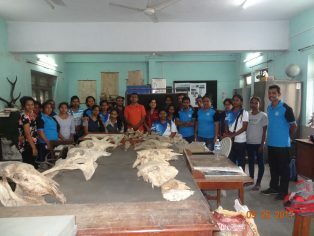 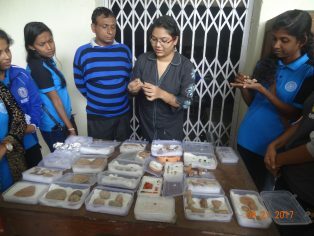 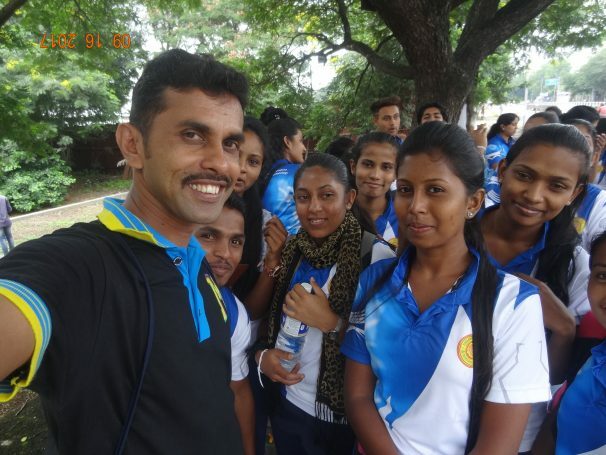 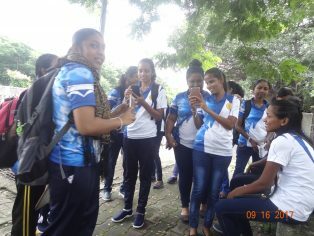 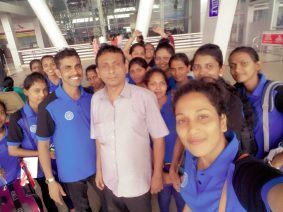 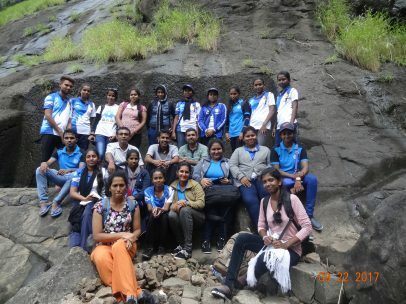 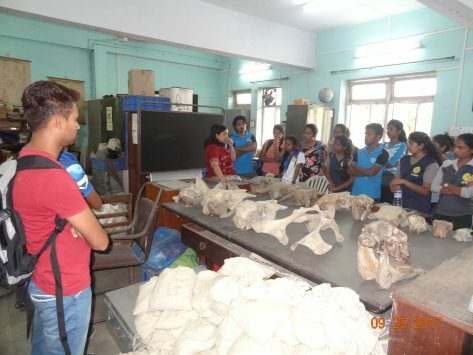 Twenty one undergraduates (3rd year – Archaeology Special) and two academic members (Dr. Alxander Kapukotuwa, Head of the Department and Dr. Gamini Ranasinghe -Coordinator of the program) participated to the training programme. 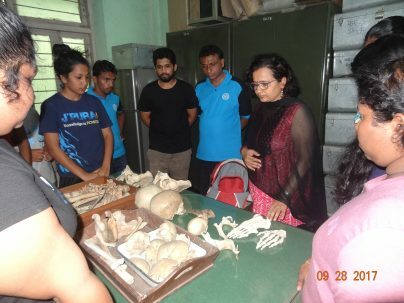 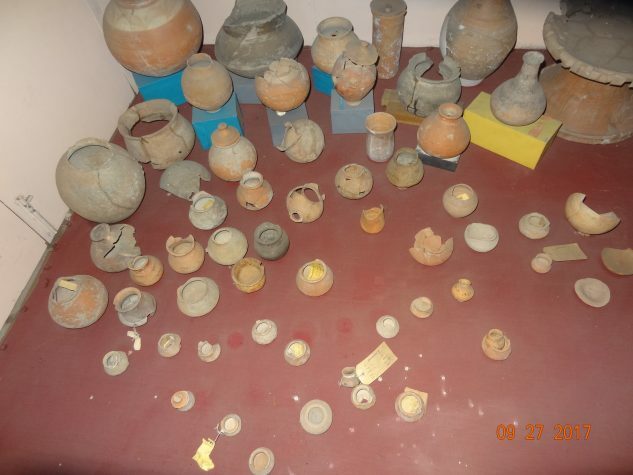 The Department of Archaeology of this institute is the premier centre for teaching and research in archaeology in South Asia and was founded by the late Professor H.D. 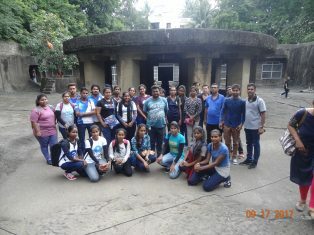 Sankalia in 1939. 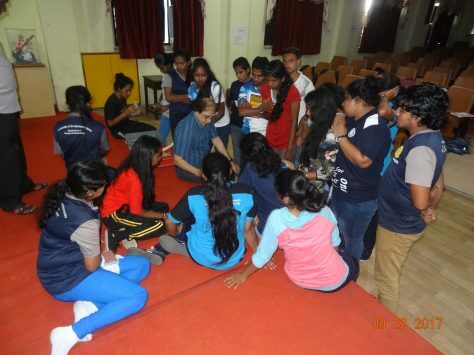 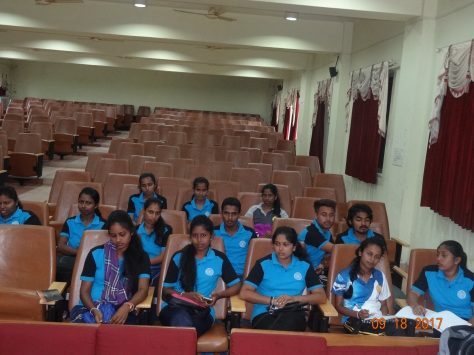 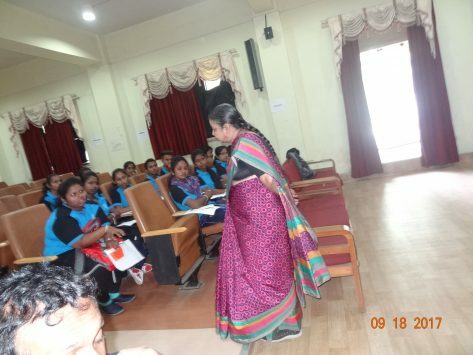 This training programme was organised and carried out with the guidance of Prof. Sampath Amaratunge, Vice chancellor of the University of Sri Jayewardenepura and Prof. Vasant Shinde, Vice-Chancellor of the Decan College, Post Graduate And Research Institute. 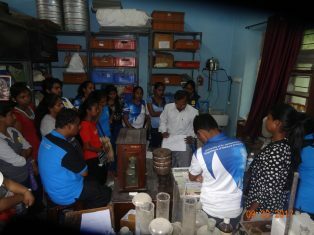 Through this training programme undergraduates of the Department of Archaeology received precious knowledge in Paleolithic Archaeology, Protohistoric Archaeology and Scientific Archaeology, Geoarchaeology, Palaeontology, Archaeobotany, Palaeopalynology, Archaeozoology, Archaeological Chemistry and Computer Science etc., as well as students were able to actively engage in workshops and lectures conducted by archaeologist of the Decan College.